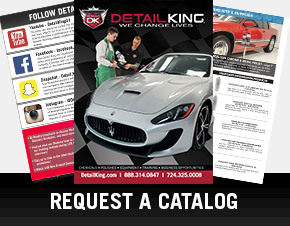 Detail King features one of the most complete selections of professional car wash and car detailing brush kits in the auto detailing industry. 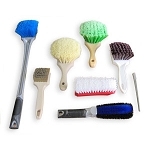 Our Car Detailing Brush and Car Wash Brush Kits are assembled into various money saving packages. 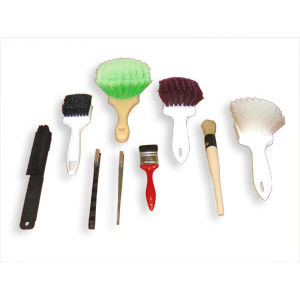 Instead of just guessing what brushes you need we have made your choice easier by providing these excellent brush kits of professional car detailing brushes. 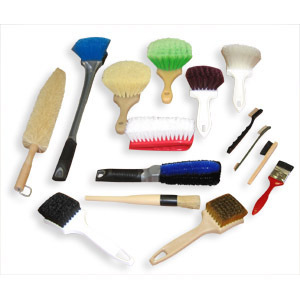 Check out our many auto detailing brush value kits including our Tire and Wheel Brush Kit. 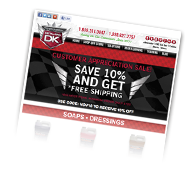 We have the auto detail brush that you need to do the job right. 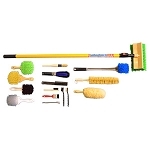 If you enjoy a clean car interior and want to make the task of cleaning a car interior quicker and easier be sure to check out our car interior cleaning brush kit! 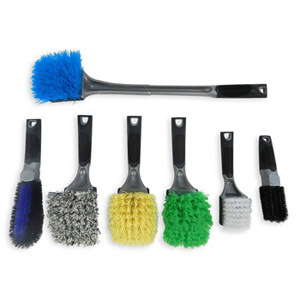 Our Car Detailing Brush Kit consists of 7 of our most popular auto detail brushes. 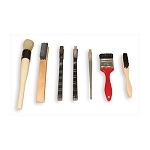 You would use these brushes to detail cracks & crevices of both interior & exterior components of the vehicle. Our Platinum Car Washing Brush Kit includes everything you need for both exterior washing and detailing and interior cleaning and detailing. You will receive 19 of Detail King's premium brushes that will enable you to tackle any job, whether it may be small or large!